by Gerard Fairlie following Sapper. London : Hodder & Stoughton Limited, 1947. 319 pages. Drummond crosses swords with Irma Peterson again. 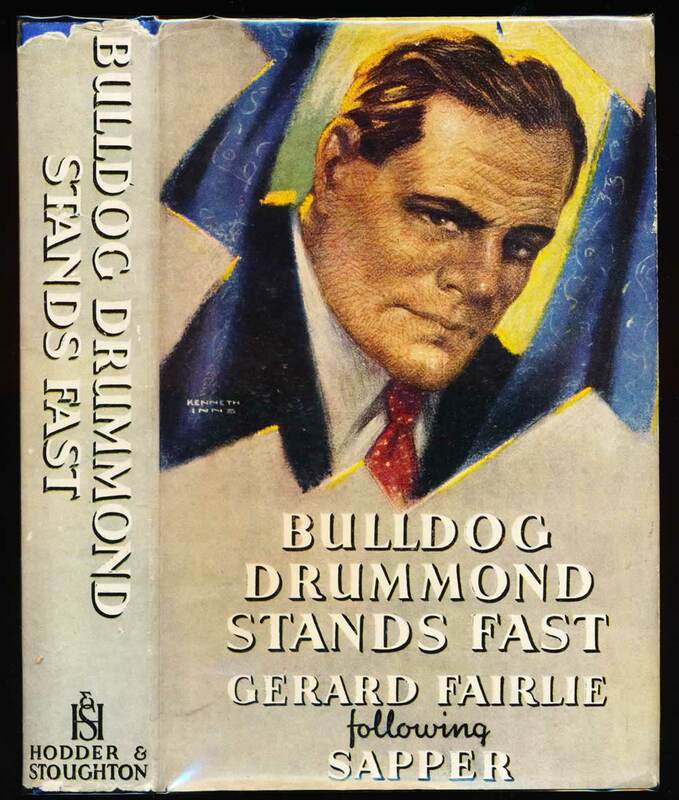 The fourteenth book in the Bulldog Drummond series. VG in G+ unclipped DW with wear to extremities, and loss to top of spine. Inscribed to owner on front free endpaper. Spine ends bumped and spotting to top edge.